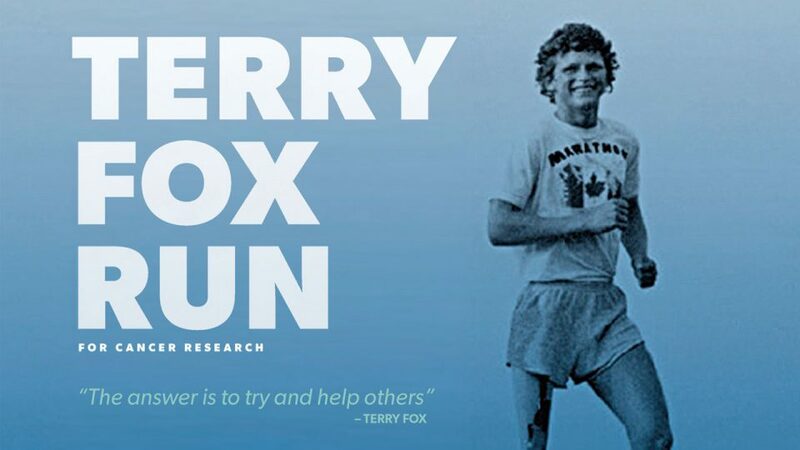 Elite Boxing Club is proudly contributing to the Terry Fox 2018 Cancer Research Foundation! We kindly ask all our participants to make a donation in our facility. Please know that every dollar counts! On Sunday, the 61-year-old former featherweight boxer added another recipient to his list of punched mugs: a black bear. 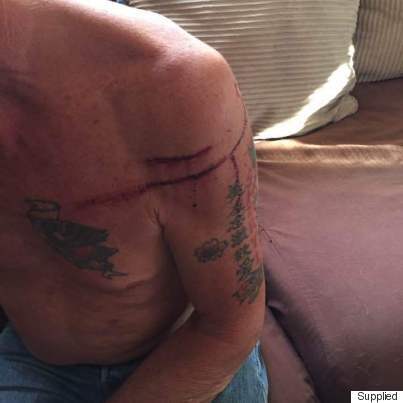 Rick Nelson had to fight off a mother bear that approached him in Sudbury, Ont. Nelson told The Huffington Post Canada he was walking his dog in the Panache area outside Sudbury, Ont. when he encountered a bear cub. After the cub let out a cry, its 300-pound mother showed up and charged at Nelson. With the bear on its hind legs, Nelson knew he had to put his dukes up. After punching the bear in its lips and teeth, it lashed out at him and cut his chest and back. He then saw an opportunity for a stronger blow. The cub called again. Nelson says the mother turned around and looked it him with “blood coming out of its mouth” before following its cub and walking away. Nelson says he didn’t go to the hospital for his injuries. Nelson says the incident happened not because of a lack of caution or awareness, but because of circumstance. The two bears were in front of him, while a cliff was behind him and his dog. He stressed that a bear without a cub is rarely a problem. “Once the cub was safe, it was fine. That’s all it was there to do, get its cub to safety. I was in the wrong place at the wrong time,” he said. Nelson said he didn’t go to the hospital to treat his injuries because he didn’t feel he needed to. 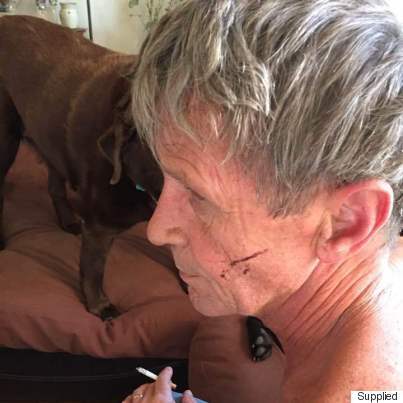 He used peroxide and antibiotic cream at home, instead. It’s not just Nelson’s former boxing experience that helped him out. He’s a former bear hunter, too.